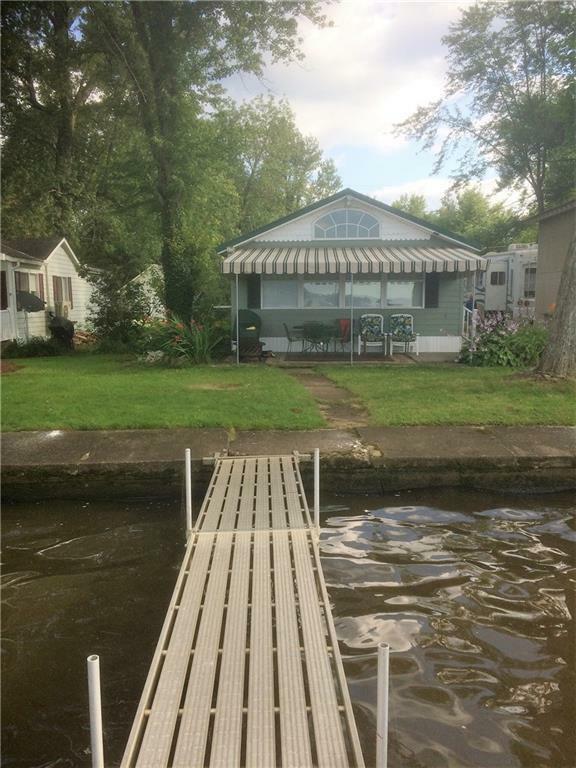 Just listed this adorable newly renovated lake home! Features 2 or 3 bedrooms, one full bath, open floor plan, large rooms, ton of storage, hardwood floors, updated bathroom and kitchen, new windows, newer furnace, three car detached garage located at the end of a private road. All furniture, & dock included with the sale of this awesome lake front house, year around living. 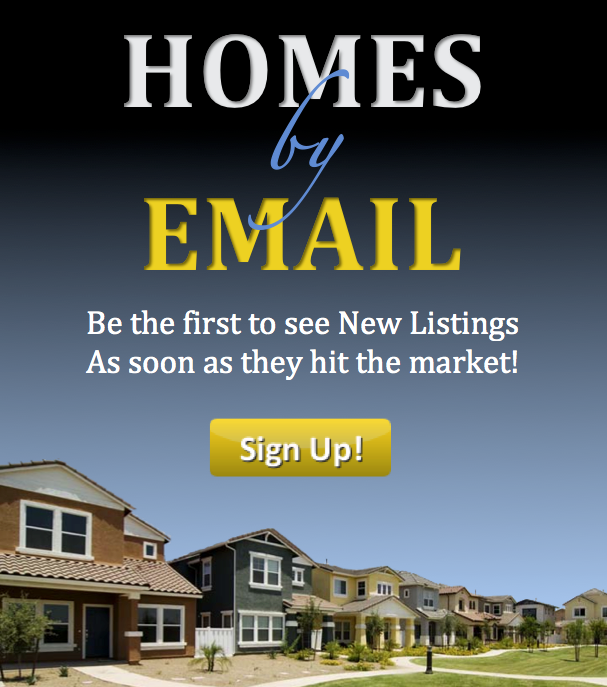 Don't delay call today! !